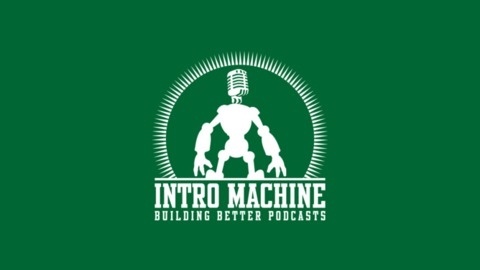 Intro Machine is a podcast by Ian Sturgeon designed to help you build a better podcast. Learn to create great audio, and make your show even more awesome with easily learned, and applied audio production techniques. 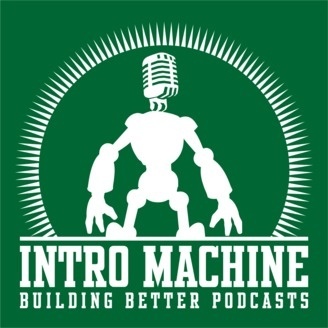 In this Episode, Ian describes Phasing. A common Voice Over effect that makes ordinary Voice Over sound HUGE if done properly. Jacques Van Heerden interviews ME!